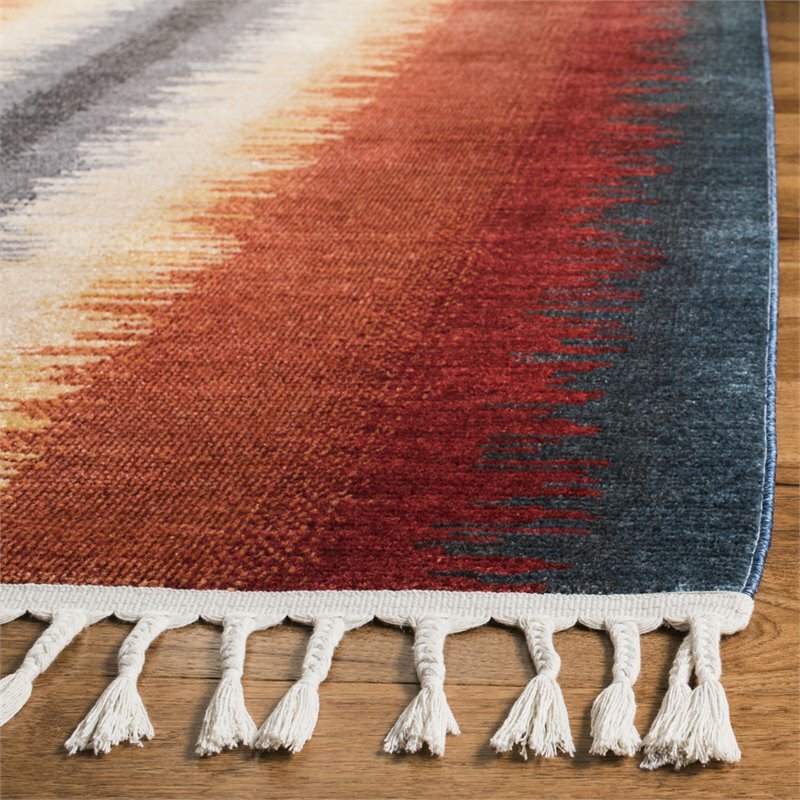 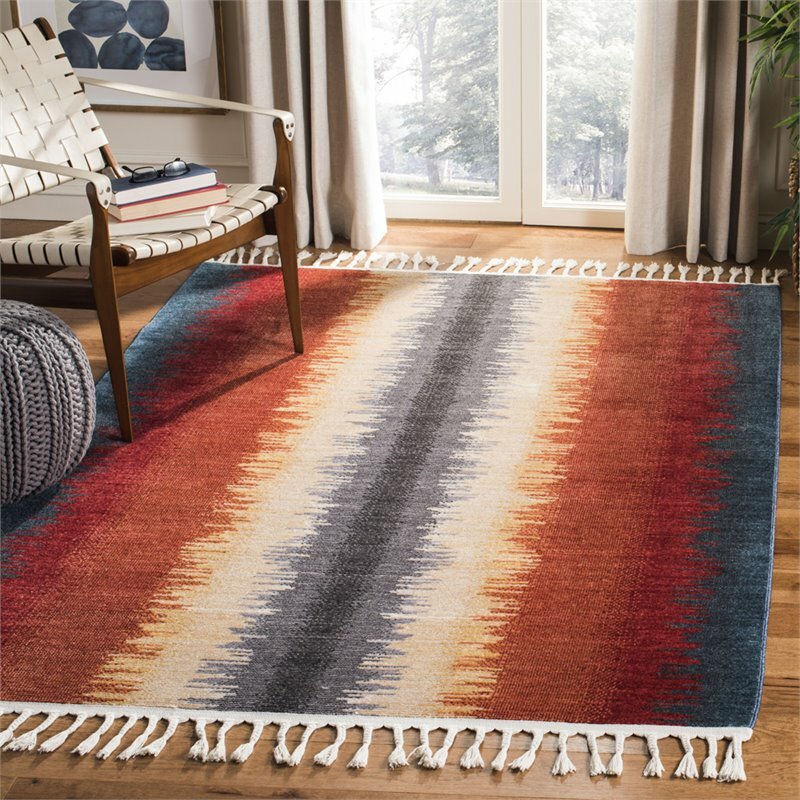 Warm with a fashionable touch of whimsy, Farmhouse Rugs blend classic rug artistry and vivid colors in creating trendy New-Americana decor. 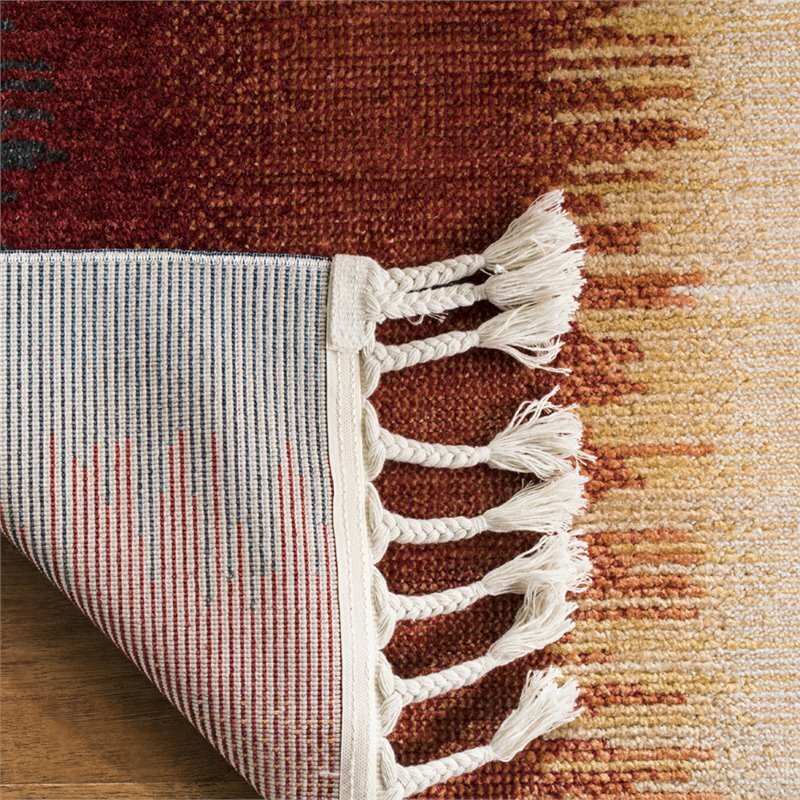 The Farmhouse Collection displays a selection of medallions, tapestries and naïve motifs in brilliant hues and soft, rippling textures. 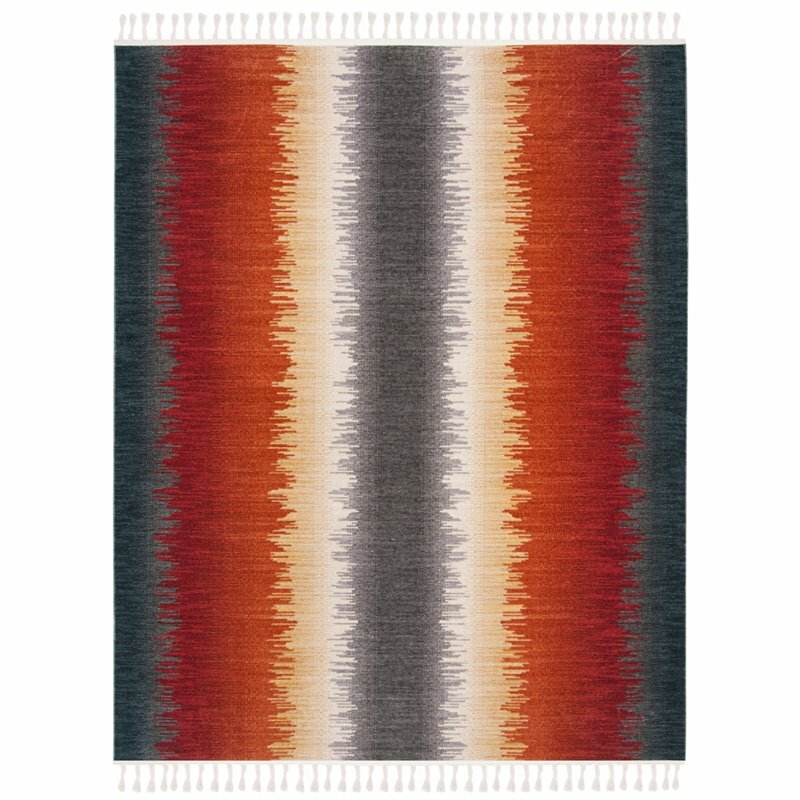 Braided fringes complete the engaging design of these enthralling area rugs.